Buble & Robbie double tribute also available! Stewart Reid has already mastered one pop legend with his Robbie Williams Tribute, and guess what? 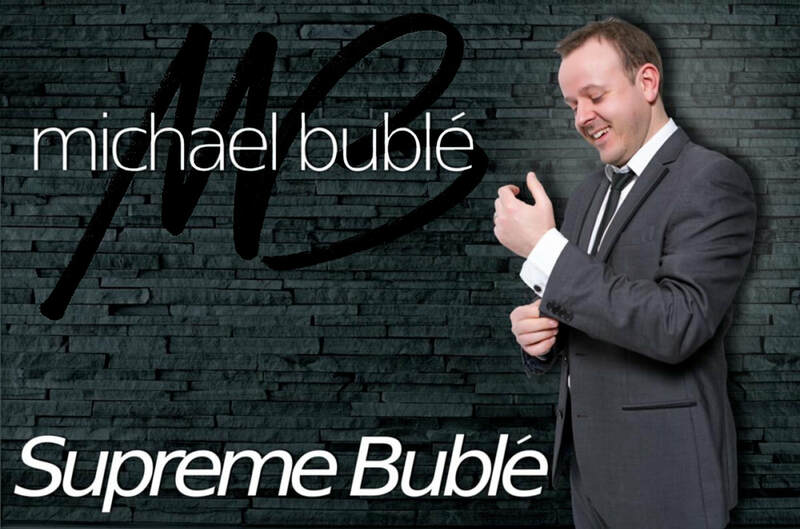 He's done it again with his Supreme Buble Tribute! He's studied every detail by watching hours of live footage and has moulded his already impressive vocals to sound just like the real thing. 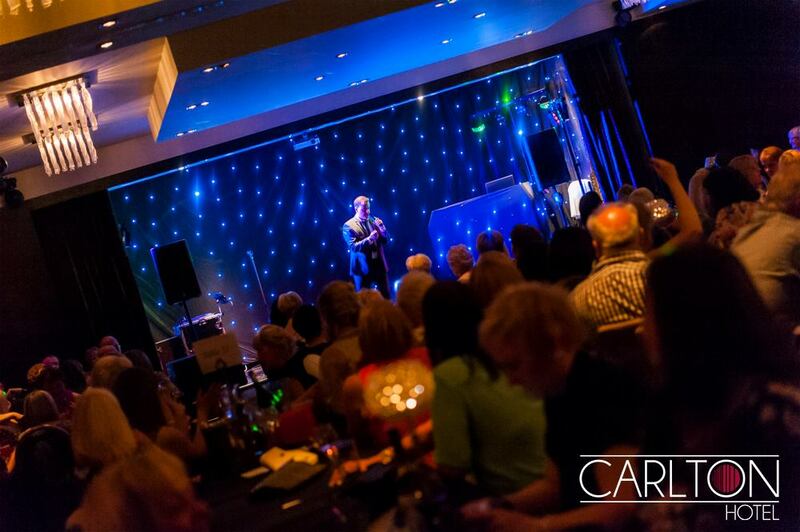 We believe it's one of the best Michael Buble tribute acts Scotland has ever seen! The demos below show the vocal quality Stewart brings to every live show. No one else captures the tone and range of the real thing in quite the same way. If you've booked Stewart before, you'll probably be nodding your heads in agreement as you read this. There's a reason this guy has been one of the top Scottish tribute bands for over 10 years. 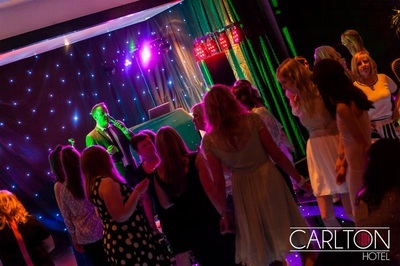 A top quality PA System and Stage lights are supplied as standard. Your event deserves the absolute very best, so for top corporate entertainment look no further than this outstanding Michael Buble tribute act. Or why not combine Supreme Buble with Stewart's Robbie Williams Tribute at no extra cost - Two great tribute shows for the price of one! The show is approx 70 mins long. We believe the best option is to book as one straight set but appreciate some clients wish more flexibility so Supreme Buble can also be split into two 45 min sets. 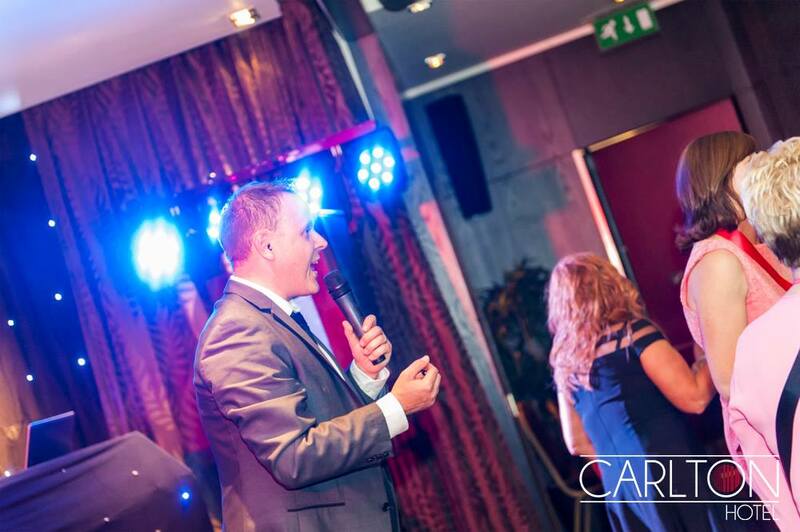 For Award ceremonies and Corporate events where time is precious & it just isn't possible to perform all the songs, we can tailor the set to suit your needs. A High Quality P.A. 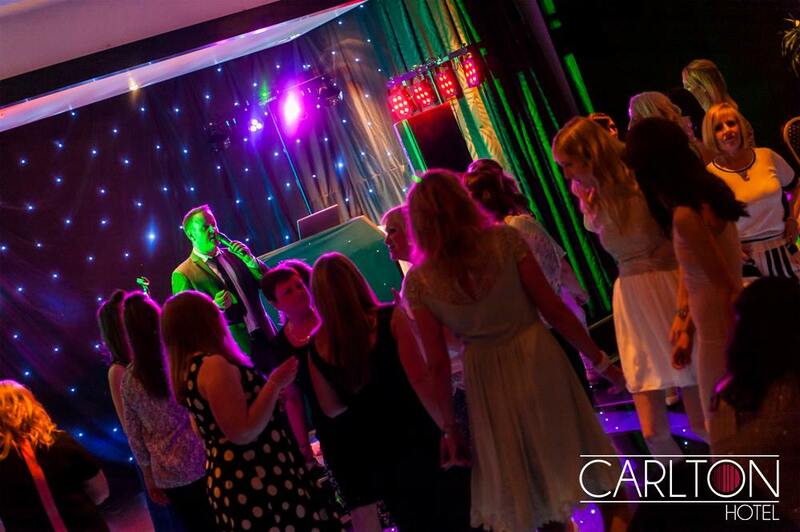 System powerful enough for a room filled with 300 guests is included, as is Stage and Dancefloor Lighting Effects. If it is a larger scale event please let us know your requirements. Stewart, just wanted to drop you a note to say a massive thank you for Saturday! 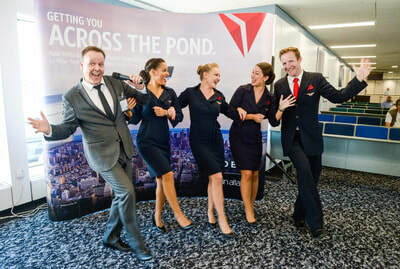 The guys from WestJet loved the fact that we had gone for a Canadian star and were talking about how great your act was! Personally, I thouroughly enjoyed the snippets I got to see while running about crazy and we all thought the "Home" song as a last performance was just spot on! Hi Stewart. Thank you so much for an amazing performance last night, you certainly got the party started for us! Anna and Mikey loved the Buble surprise and everyone thought you were fantastic, thanks again! A million thank you's for playing at our wedding last Friday. You are such an amazing singer, we have had so many great comments from our guests! Phenomenal... We haven't seen a better Buble Tribute - ever! Thank you for a brilliant set you performed last Saturday at our wedding at The Signet Library. Our guests thought you were brilliant and you really got everyone going. Hi Stewart, just wanted to say a huge THANK YOU for everything yesterday, it was a brilliant day and we all had a great time. Your acts were fantastic and the Magician and Photo Booth were amazing too! 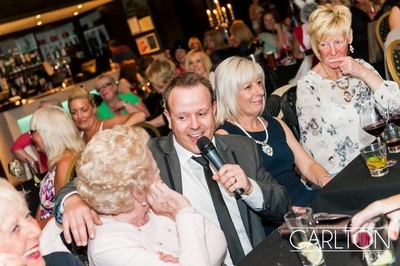 Just to say a massive thank you for your input in our ladies lunch. 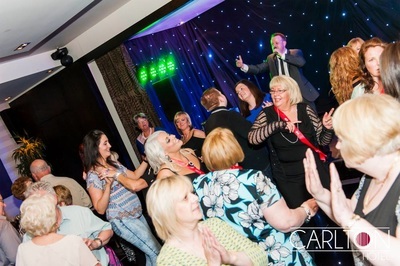 It must have been very obvious how much all of our guests enjoyed your performance... you were terrific! You looked and sounded great!